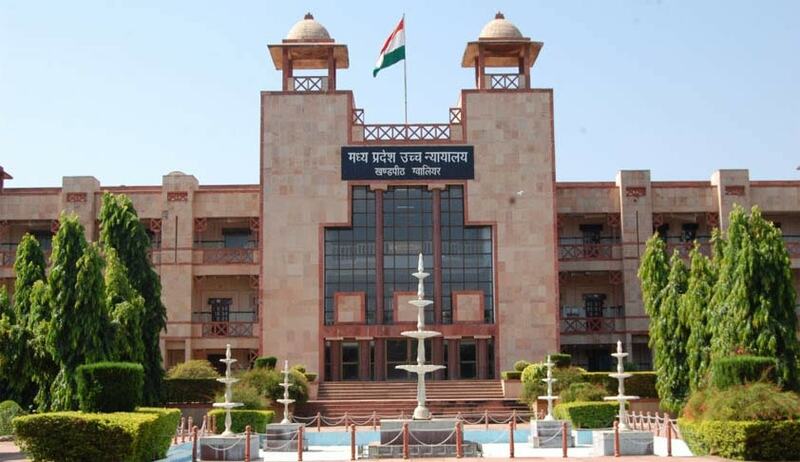 The Madhya Pradesh High Court has held a person after retirement from service cannot be permitted to turn around and claim a different date of retirement considering change in the date of birth in service record. The petitioner challenged his retirement order after retiring from service on 31/8/2013. The petitioner claimed the retirement order is prepared on incorrect date of birth 15/8/1953 mentioned in his service record while his correct date of birth is 25/11/1965. To support his claim on correct date of birth, the petitioner relied on two certificates procured prior to his retirement- one issued by the village surpanch and other a medical certificate issued by the Radiology Specialist, district hospital Khandwa. On basis of these documents the petitioner prayed for alteration of his date of birth and give consequential benefits. Justice Sujoy Paul dismissed the petition with observation that “the documents submitted by the petitioner are obtained in order to claim a different date of birth as an after thought”. Adding the trite law is that “in December of carrier even if credible evidence is shown date of birth cannot be altered”. The court on going through the record found “the petitioner with open eyes signed various service documents which contains his date of birth as 15/8/1953”. Thus “after retirement, the petitioner cannot be permitted to turn around and claim a different date of retirement”, the court said.